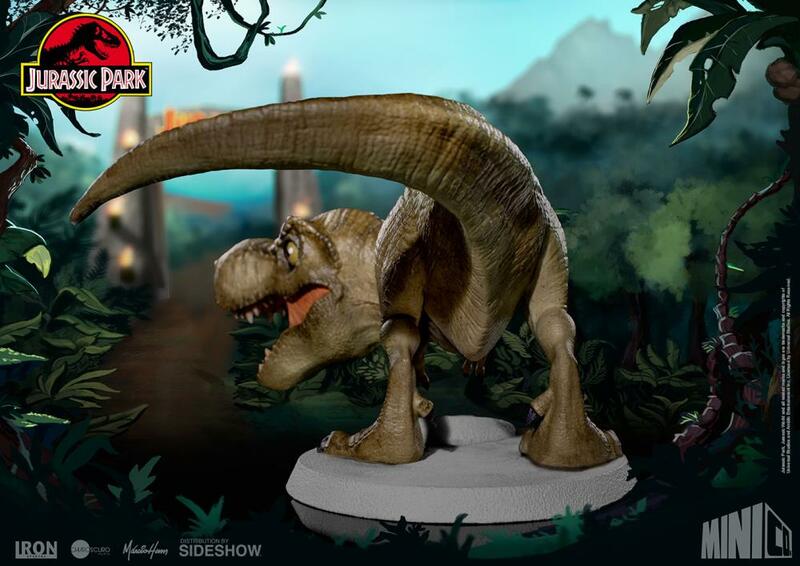 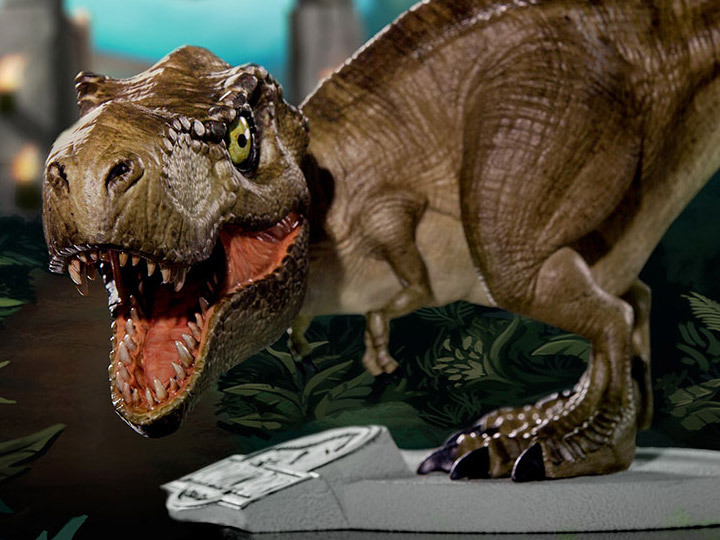 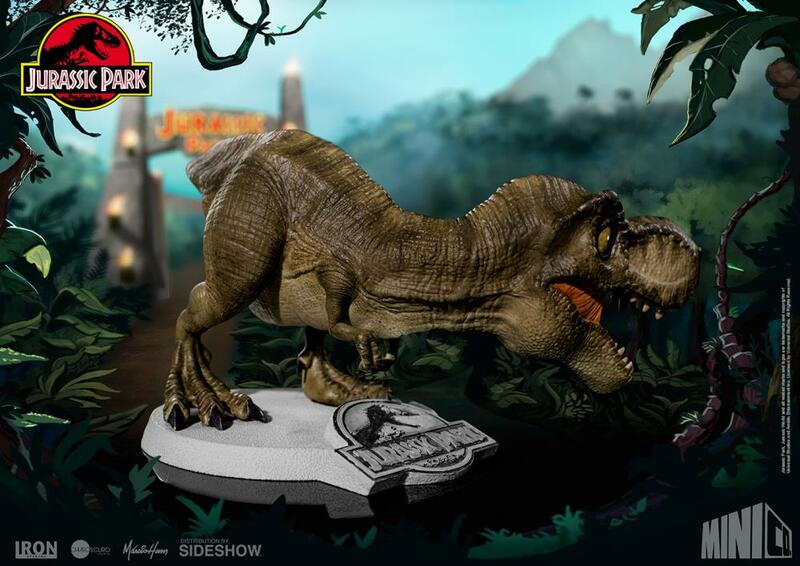 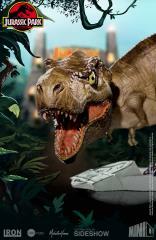 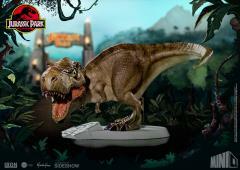 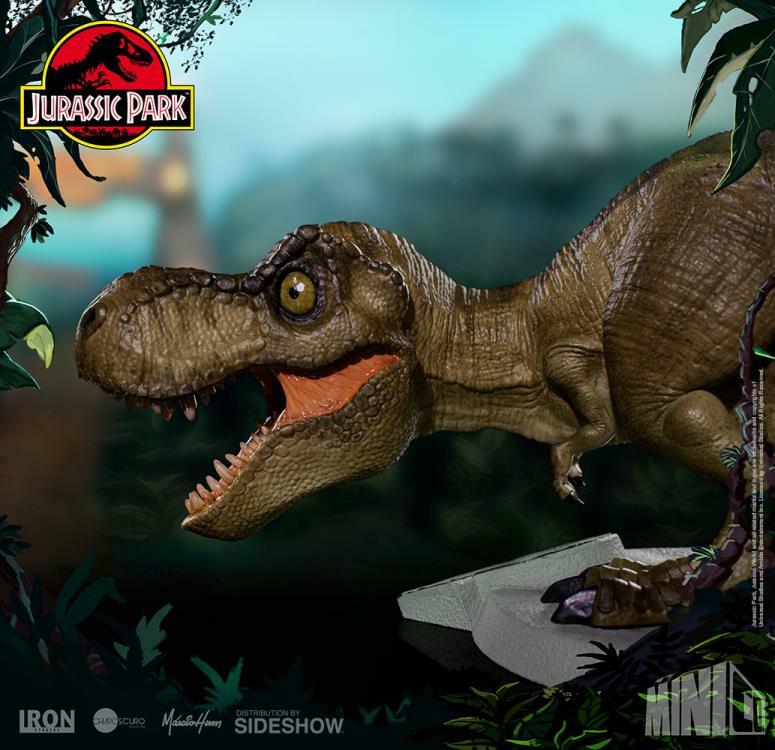 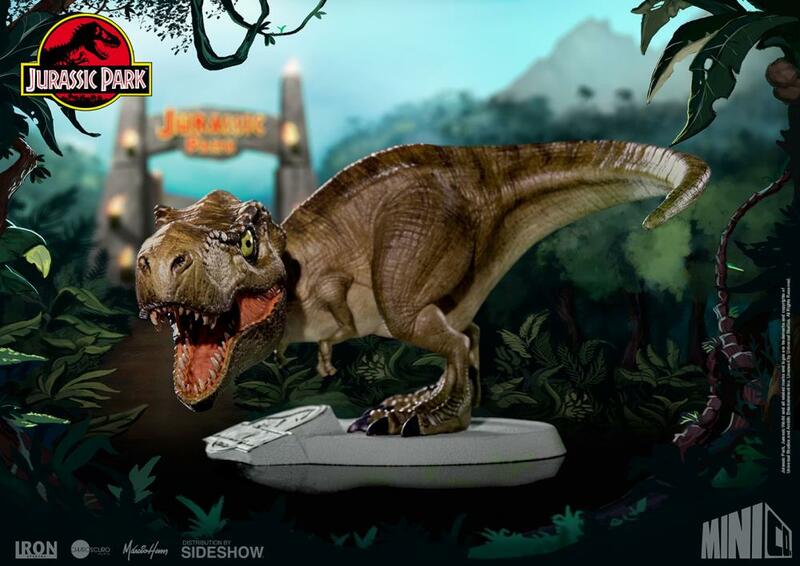 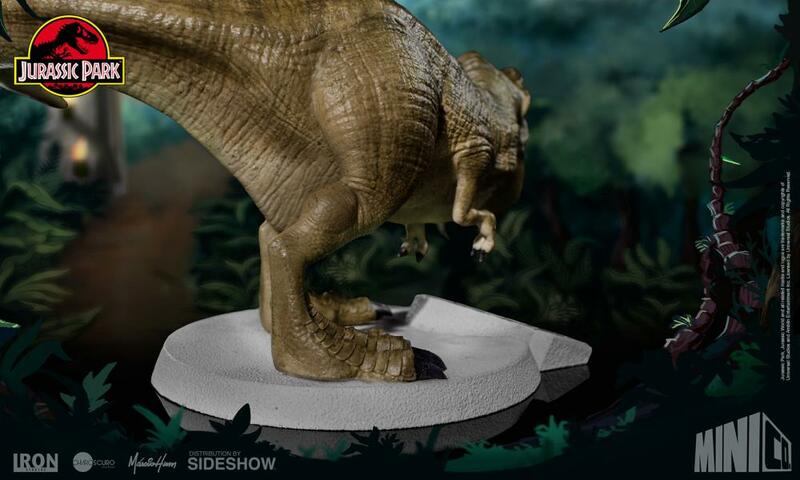 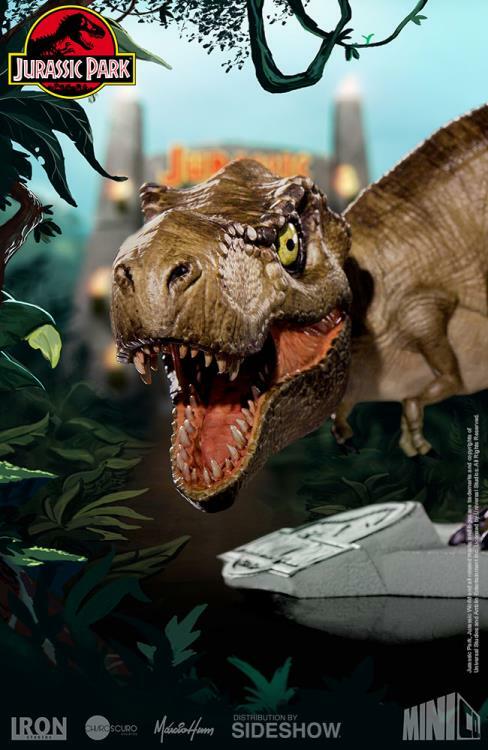 Iron Studios present the Tyrannosaurus Rex Mini Co. Collectible Figure from the Jurassic Park Mini Co. 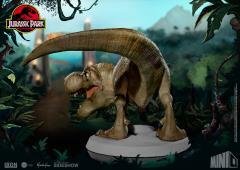 Figure Series line. 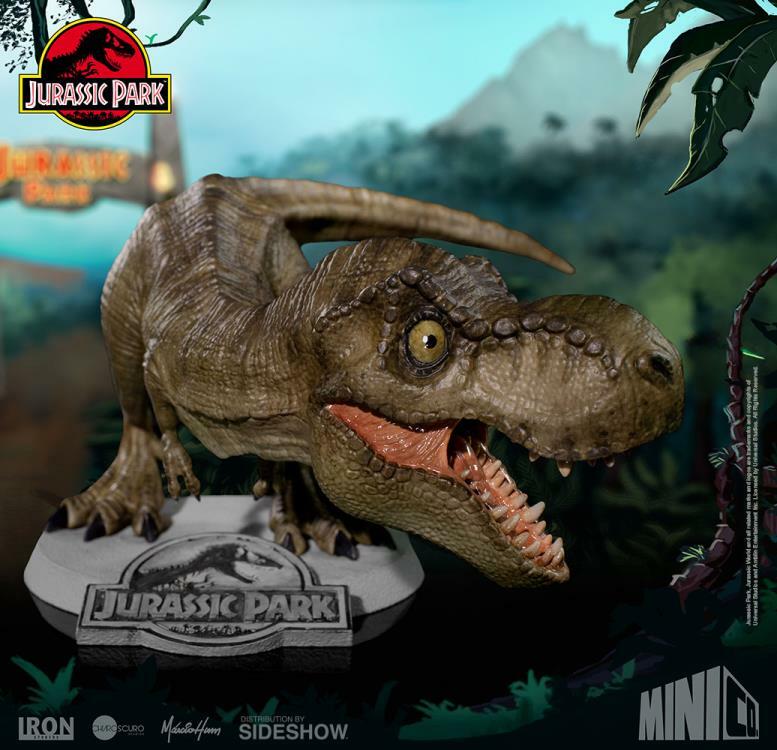 This hand-painted Mini Co. Collectible Figure was created by Iron Studios and is the perfect size for any desk or shelf no matter the size of your collection.